Jeremy Heere is just an average teenager. That is, until he finds out about “The Squip” – a tiny supercomputer that promises to bring him everything he desires most: a date with Christine, an invite to the raddest party of the year, and a chance to survive life in his suburban New Jersey high school. But is being the most popular guy in school worth the risk? 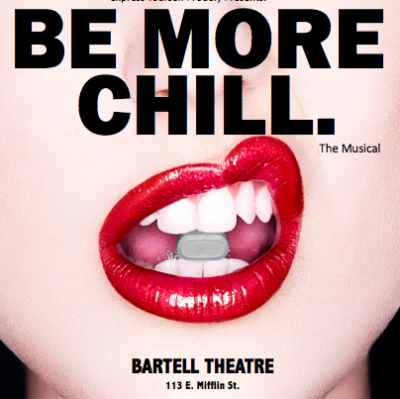 Be More Chill is based on the novel by Ned Vizzini.